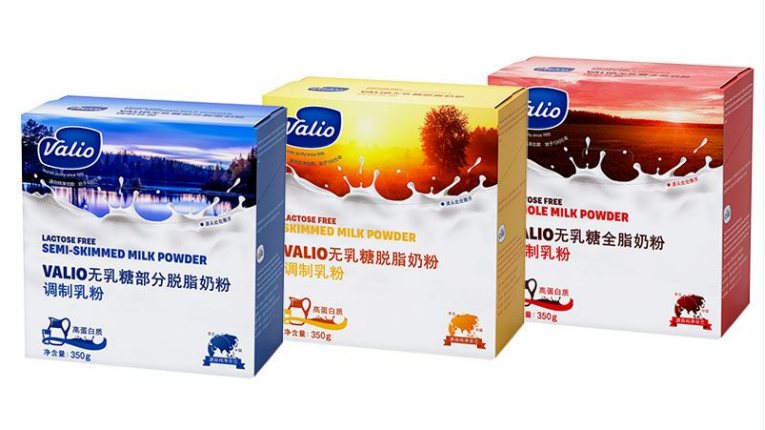 Valio is providing Chinese consumers with three lactose-free milk powder options: skimmed, semi-skimmed and whole milk powders. Finnish dairy pioneer Valio has commenced exporting lactose-free milk powders for the consumer market in China. 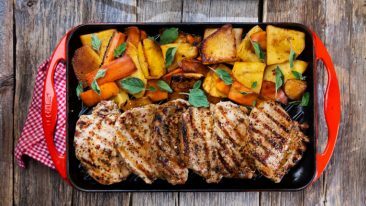 The powders will be available from China’s leading online grocery stores and are the first of such to arrive on the market. The Chinese market is unique as online sales represent a larger share of turnover than anywhere else in the world. Around 80 per cent of the population in China is lactose intolerant. Valio has been exporting milk and whey powders to China for industrial use since 1991, and has had a Chinese subsidiary, Valio Shanghai, since 2008. The company’s Chinese website can be found here.